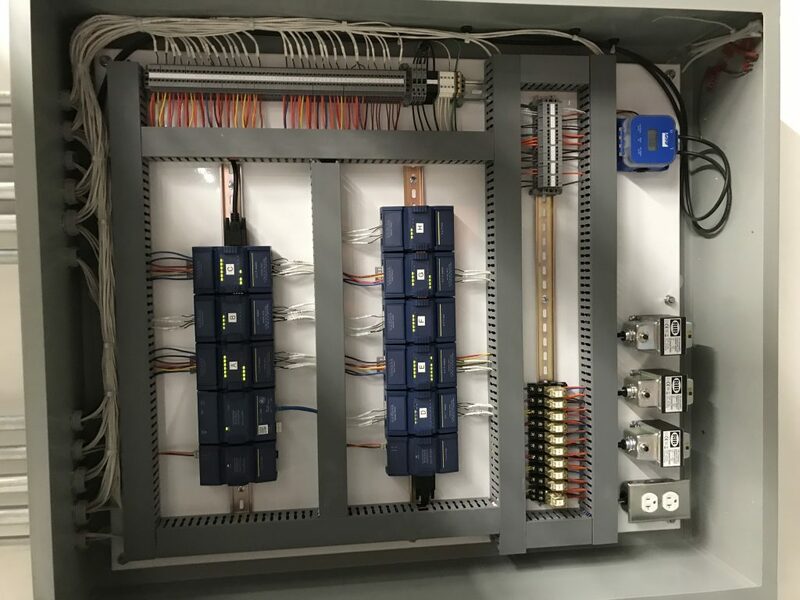 MSS Controls Connects People With Intelligent Building Solutions Through Our Forward-Thinking Technologies And Services. We Deliver Innovative Solutions That Can Provide Better Health, Better Spaces, And Better Building Efficiencies. Through Distech’s Niagara Training Program All Of Our Technicians Are Tridium And Distech Eclypse Certified And Are Experienced In Integrating Our System With A Variety Of Other Manufacturers’ Mechanical Equipment And Controls Systems. Our Philosophy Is To Give You Complete Access To The Control System That You Purchase. We Can Work With Every Proprietary Brand Of Control Systems Currently In Place But Will Open Up The Access To The End User. You Are No Longer Locked Into A Company Who Limits What You Can And Can’t Do With Your Own System. We Will Build Graphic Packages And Programming To Fit Each Individual Building And System.